We hope that you are having a wonderful start to 2019! We are already getting into our projects and one of the most common questions that we get at Drywall Prop-Finishing is how do I get a free quote/ estimate for a drywall project? Today, we are going to get into answering this question. The best thing that you can do to get a free quote is to take down the measurements of the wall with measuring tape and to give us a call. We might ask you questions such as what kind of property it is. Usually they are residential, commercial and industrial and when you are available for an on-site visitation. At Drywall Pro-Finishing we make on-site visitations to make an inspection and then we go over again what needs to be done. We make sure that we are safety & WSIB compliant in all of our works and that your project is done at a good pace and for a good price. The other question that we get is: do all drywall contractors give free estimates? And we say: they should. We are ready to provide the best value for your home and future projects. 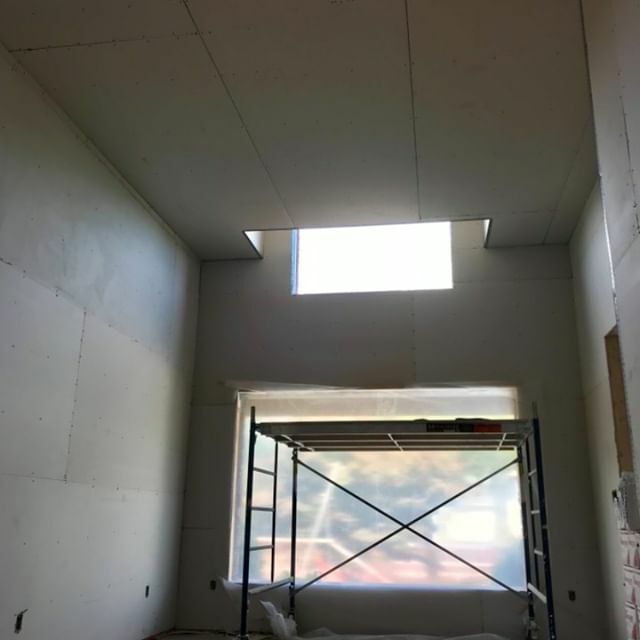 We understand every property and client is different with unique requests, therefore give us a call today so that we can tell you what needs to happen next when it comes to getting your drywall project going. Indeed, this question is so common that we had to clarify: yes, we do free quotes! Stay tuned for more info, news, and advice pertaining drywall in your Toronto, York region, Durham & Peel region home and we hope that you have a constructive 2019. This entry was tagged area, drywall, estimate, free, GTA, quote, quotes, toronto. Bookmark the permalink.